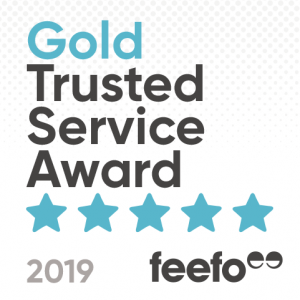 For the second year in a row, Zoom Car Loans has been awarded a Gold Trusted Service Award by Feefo. This award recognises companies that consistently receive an average 5 star review rating from their clients. 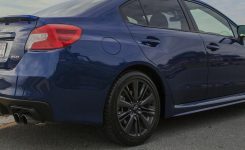 These reviews of Zoom Car Loans are collected by Feefo, a third party provider, to ensure they are unbiased and 100% authentic. 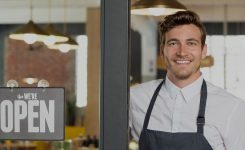 To receive a Feefo Trusted Service 2019 award, a business must have collected at least 50 reviews between January 1st 2018 and December 31st 2018, and achieved a Feefo service rating of between 4.0 and 4.4. However, Zoom Car Loans did one better. 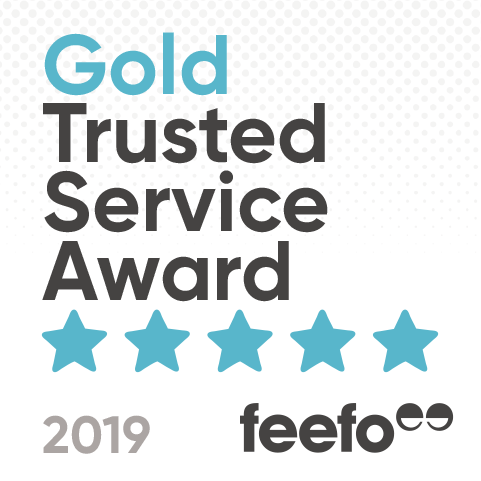 To achieve our coveted Gold Trusted Service 2019 award, a business must have achieved an average Feefo service rating of at least 4.5. And we didn’t just get 50 reviews with an average rating of at least 4.5. 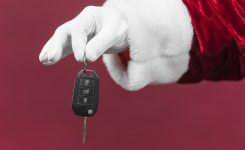 Over a 12 month period, 293 Zoom Car Loans customers chose to leave a review and our average rating is 4.7. 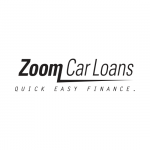 At Zoom Car Loans we pride ourselves on being different to other finance brokers. 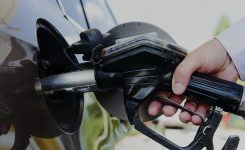 This is due to our high level of customer support and care. No two finance applications are the same, so we don’t treat them that way. We take the time to get to know our clients and are there for them at every stage during the loan process. 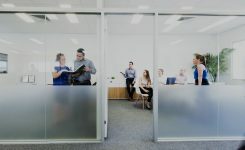 We advocate on our clients’ behalf and don’t stop working until we get them the best approval for their purchase goals. At Zoom we truly care about our clients and listen to what they have to say. How to experience the Zoom Gold Trusted Service difference. 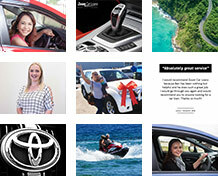 If you would like to experience the Zoom difference, it’s easy to get started! Simply apply online and then we will give you a call to get started.